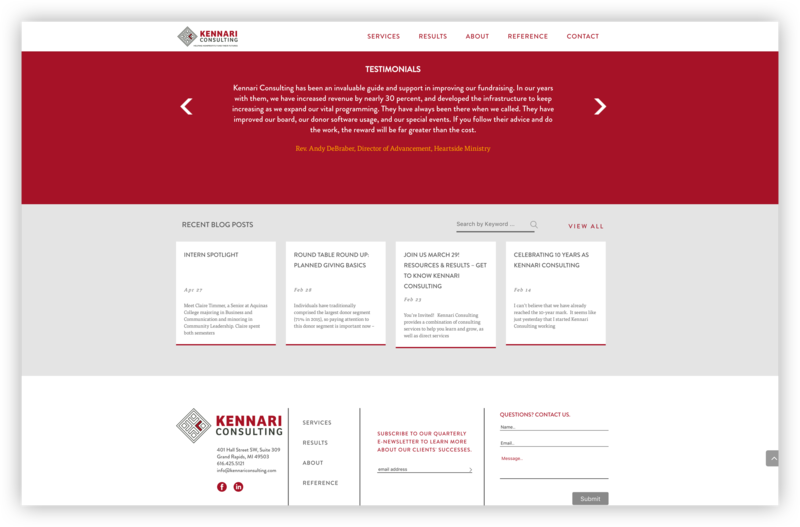 Kennari Consulting has a powerful vision – enabling nonprofits to build real, lasting relationships with their donors. 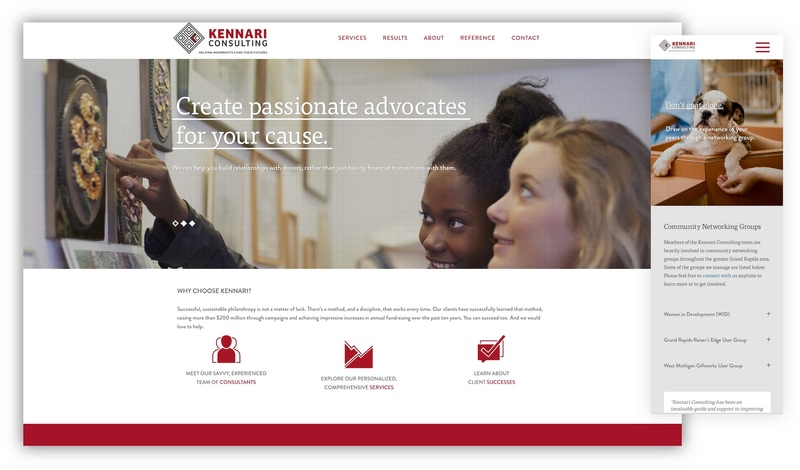 Relationships are the stuff of life, and the Kennari team is passionate about transforming the way we support nonprofits. What’s not to love? 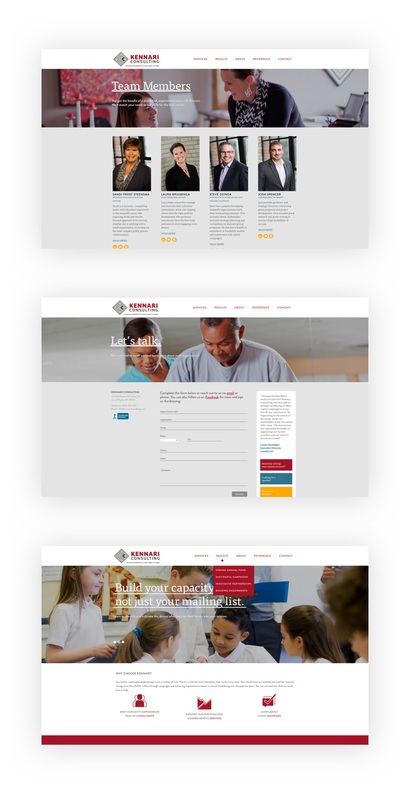 Because Kennari is all about relationships, their website is that way, too. We wanted to showcase people and testimonies, not just the bottom line. 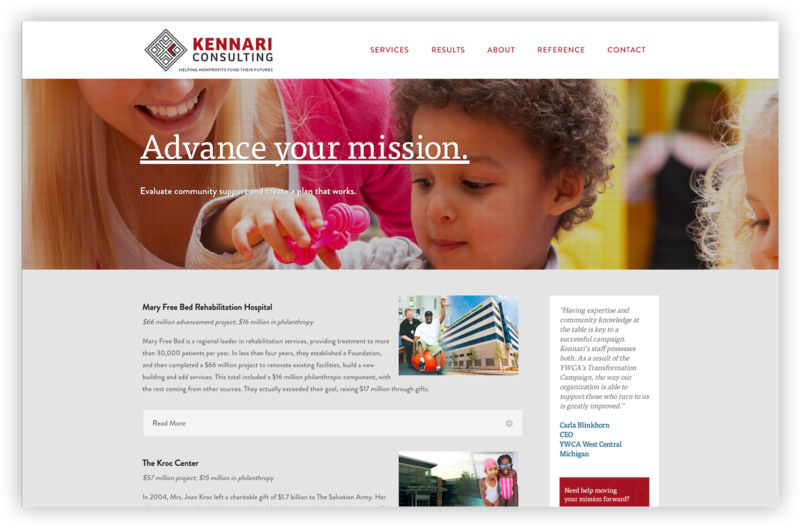 As a business-to-business organization, Kennari’s site is a key tool to explain their work to potential partners. 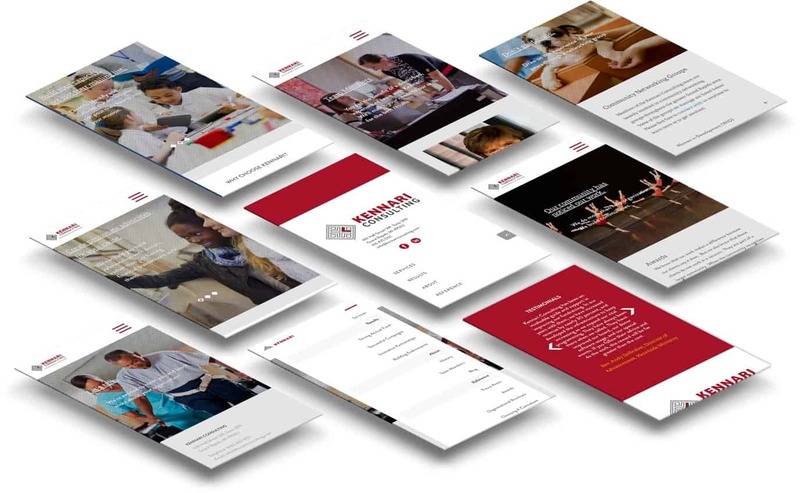 Their site is full of information – a reflection of their desire for transparency and integrity in fundraising.